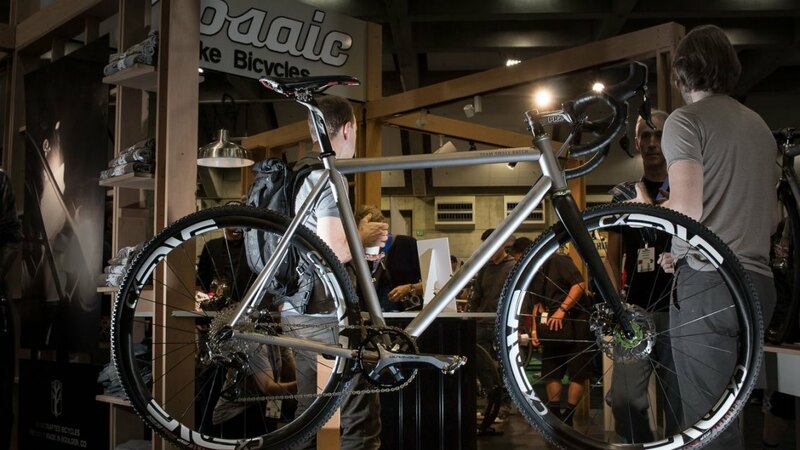 We’re winding down our 2016 NAHBS coverage, but have saved some of what we think is the best for last, like a look at Mosaic Bespoke Bicycles. 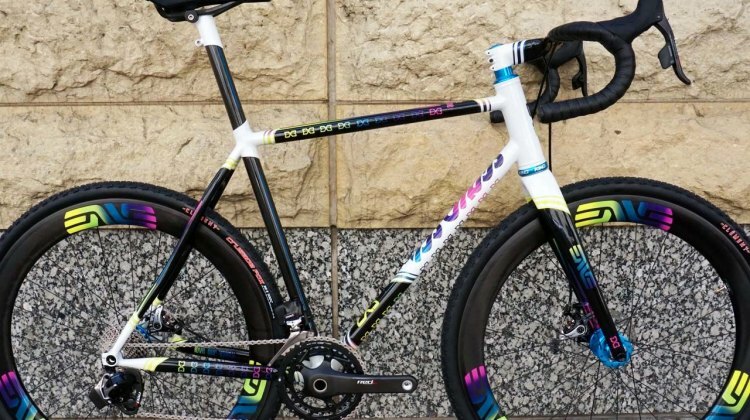 Boyd Cycling first offered frames, wheels and more, but decided a focused approach on wheels was going to be better in the long run. 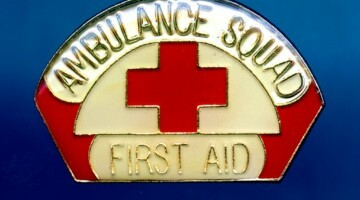 Thus far, it has been proven correct. 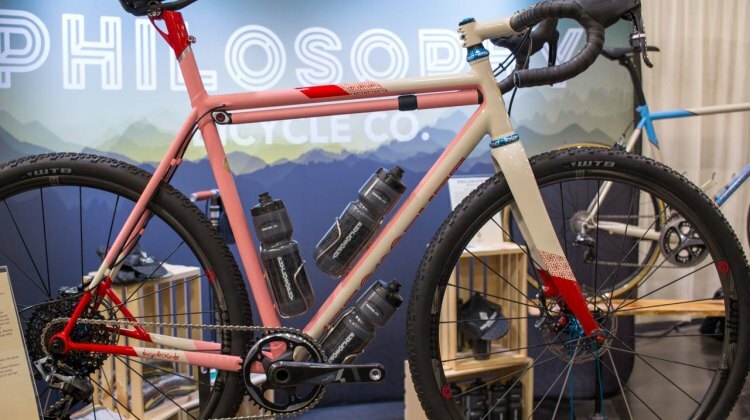 We were excited to see Gevenalle’s offerings at NAHBS as the brand’s DIY ethos and premium on reliability speak to many of us here and we thought it worth another look at what we saw in Sacramento. 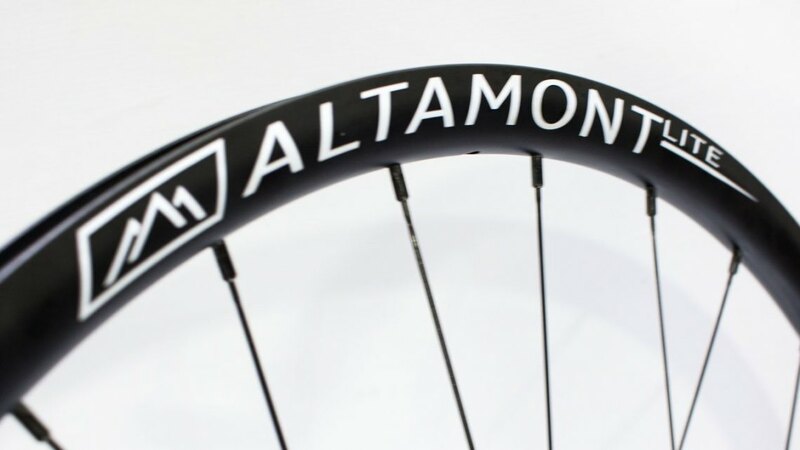 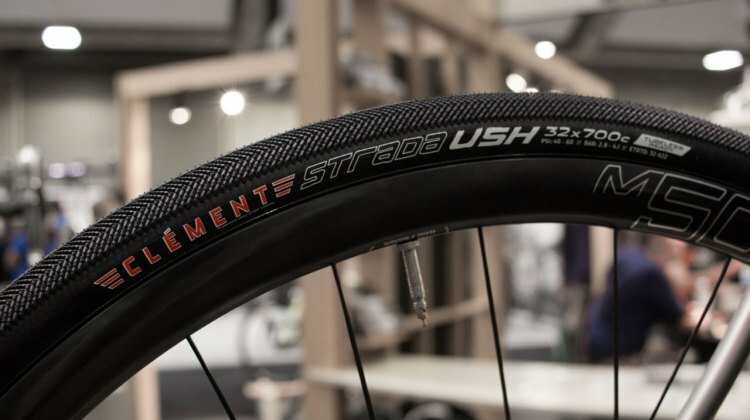 Velosport Imports has an array of new product offerings, some of which we saw at NAHBS this year, and all of which are likely to appeal to the gravel riding and racing crowd. Darrel Williams, the man behind Thrive Cycles of Savanah, Missouri, is self-taught and has only been building for a year and half, but is already making waves with his simple, understated aesthetic. 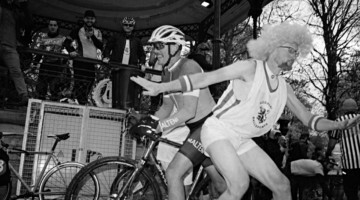 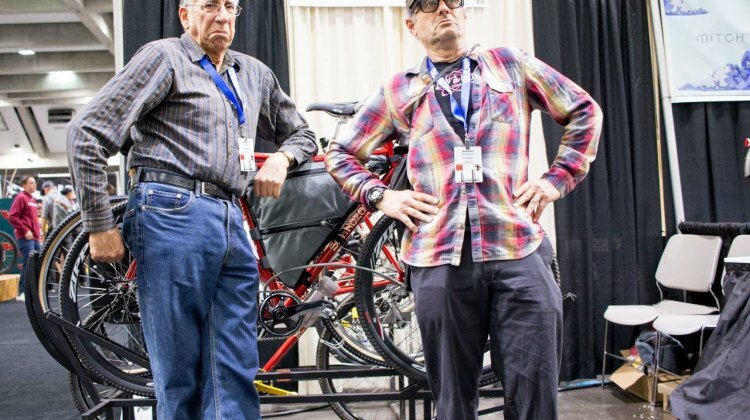 New brands generally don’t have Bruce Gordon of Bruce Gordon Cycles and Paul Sadoff of Rock Lobster Cycles at the helm. 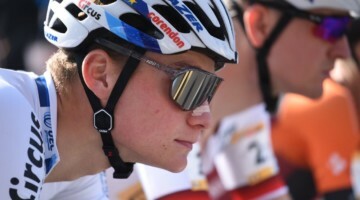 But the duo is in fact the braintrust behind the seemingly oddly named Schnozola. 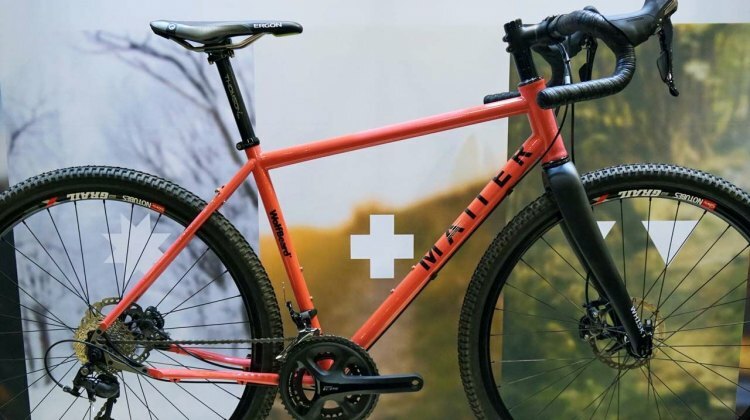 Hunter Cycles had this 650b gravel bike at NAHBS and to say it drew a lot of attention is an understatement. 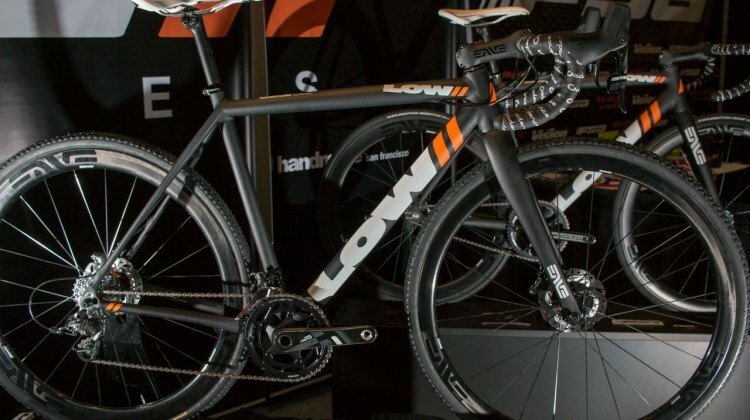 Lov, which stands for “love our valley,” has been in producing bikes for three years. 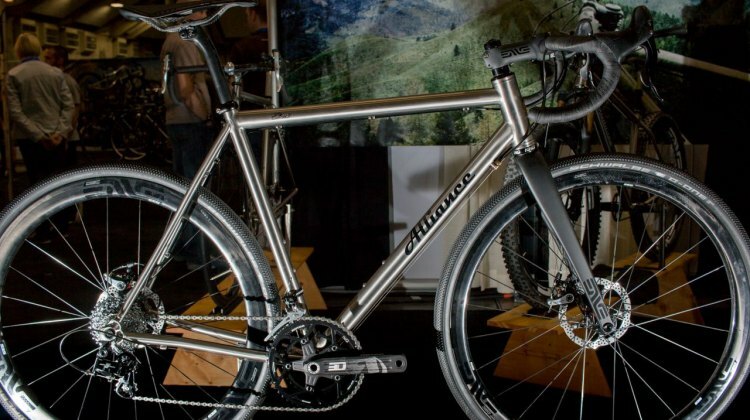 They manufacture titanium and steel frames in-house, and amongst their small collection of colorful examples at NAHBS was a steel cross bike. 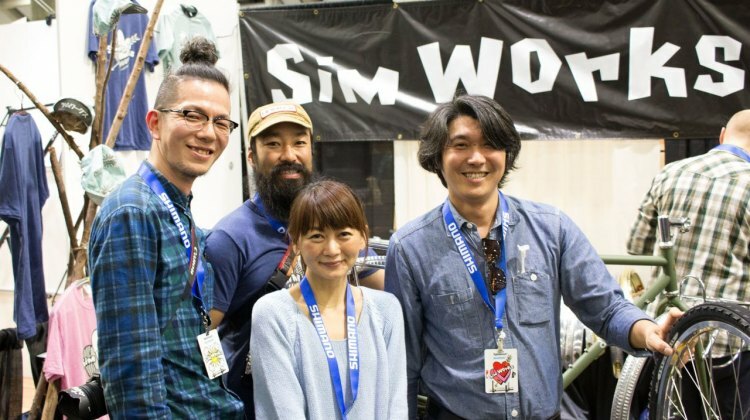 Shinya Tanaka has built a small empire with his Sim Works brand in Japan. 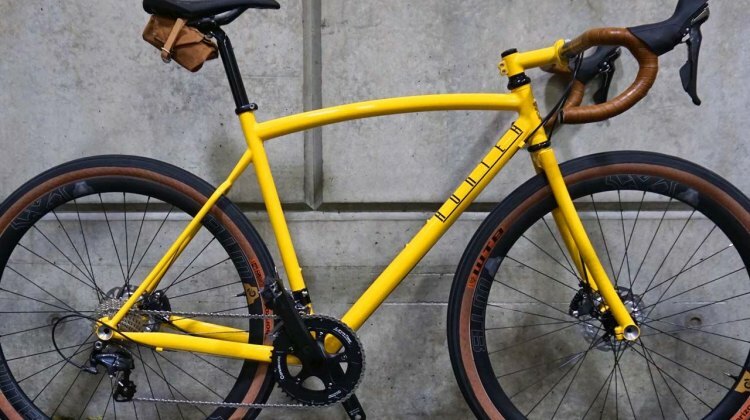 He has 20 employees, and brought 12 of them to the States to see NAHBS, San Francisco, California, and the company’s Portland, Oregon offices. And now the company exports its products into the States. 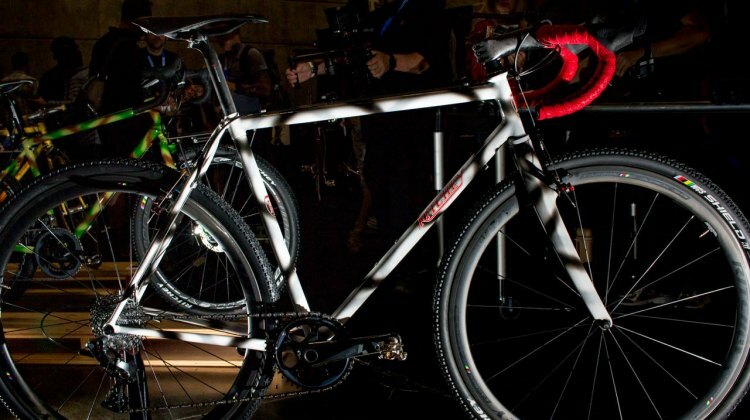 In 2011, NAHBS was in Sacramento, California, and that’s where we met Matt Appleman who displayed a single cyclocross bike. 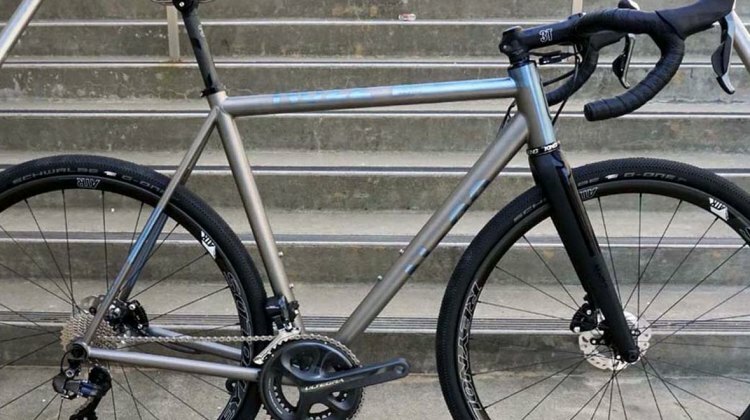 Appleman, of St. Louis Park, Minnesota, has continued to refine his design and aesthetic over the years, as reflected in this gravel racer. 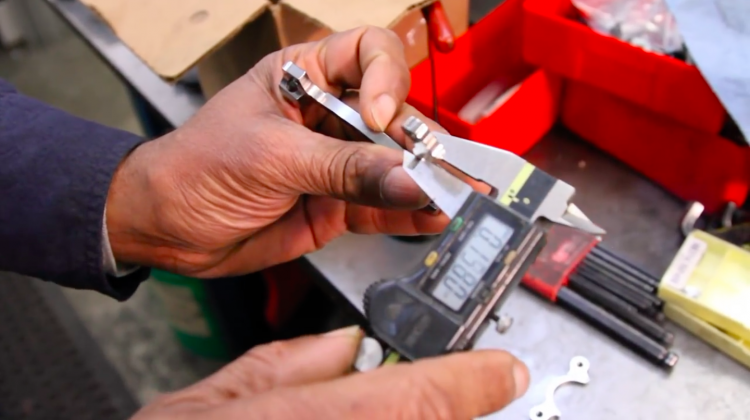 Watch a day in the life at Co-Motion Cycles’ Eugene, Oregon, facility in this short video and see a little of what goes into a handmade bike. 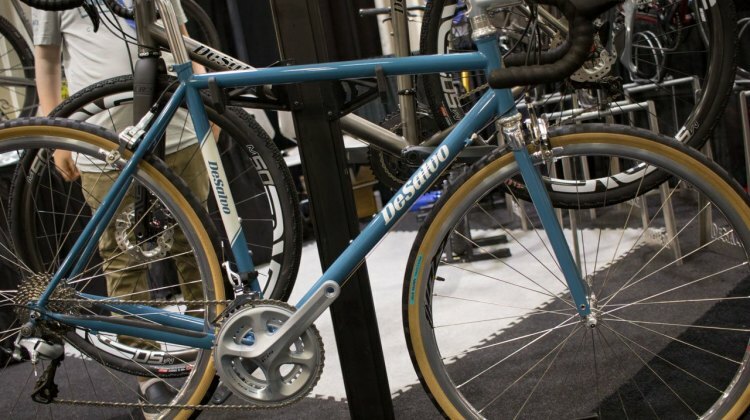 NAHBS 2016 was full of new items. 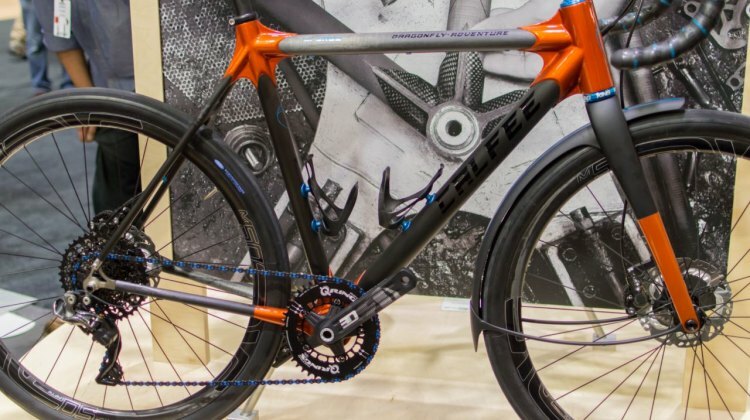 New innovations from Calfee Design, new wheel maker Knight Composites and new Centerlock hub offerings from Industry Nine, were among the eye-catching things we spotted. 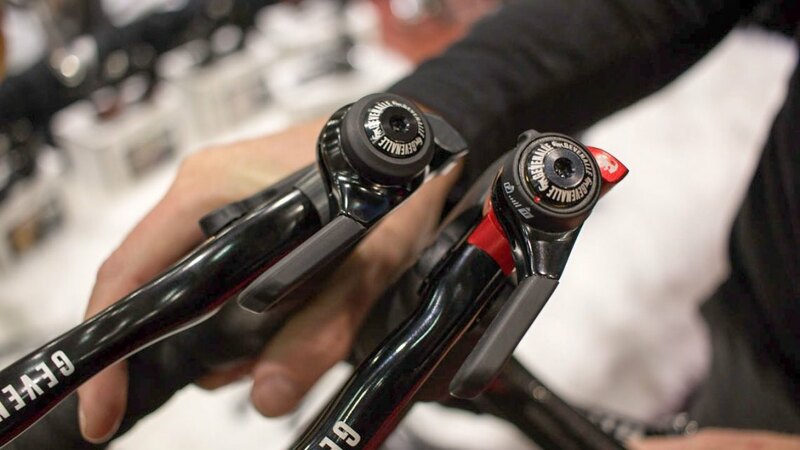 As we walked the NAHBS floor it called to us. 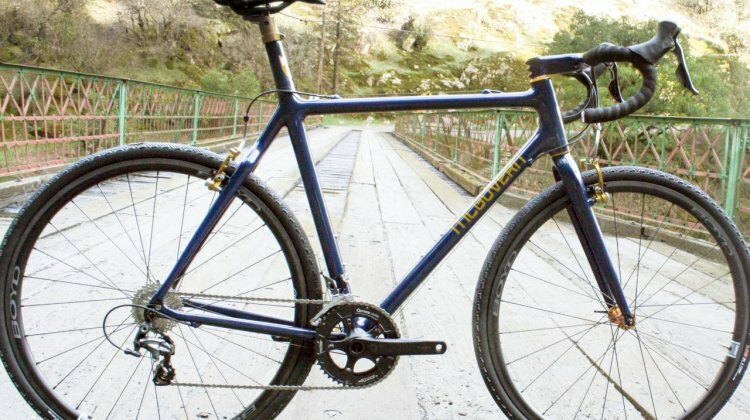 Sandwiched between a rowdy looking full suspension rig and a rotund fat bike sat Matter Cycles’ WolfBeard all-road bike. 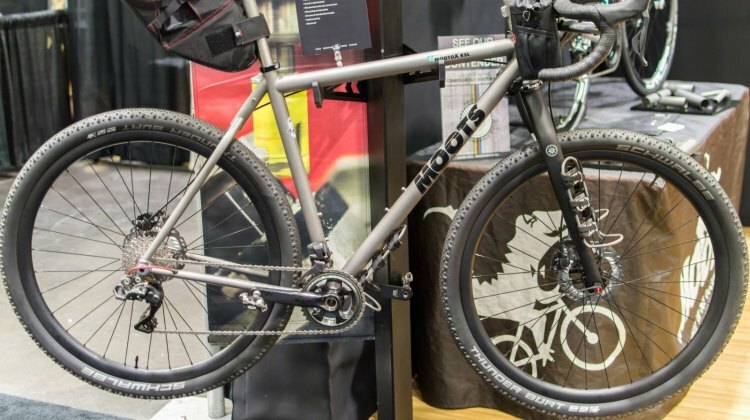 Moots is celebrating 35 years of building bikes. 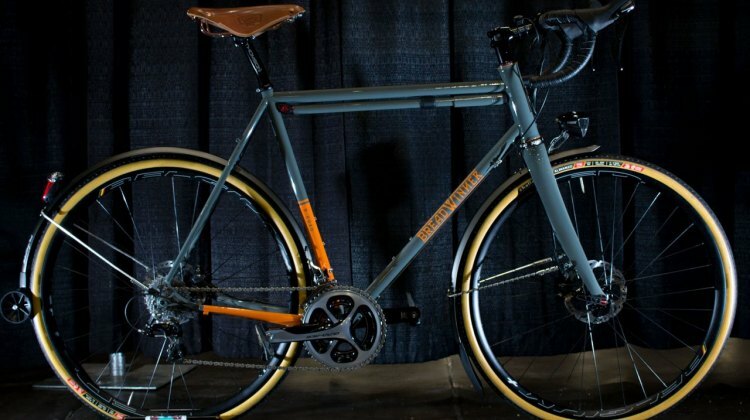 Not content to rest on their laurels, Moots introduced some innovative gravel bike ideas at NAHBS 2016 and showed off some of their best-known models. 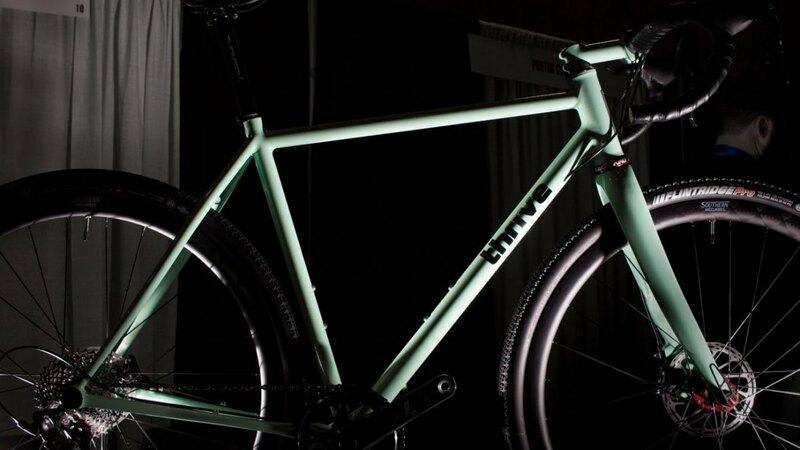 Dean came to this year’s North American Handmade Bicycle Show with a handful of bikes, but the four, bright letters on the down tube were long gone. 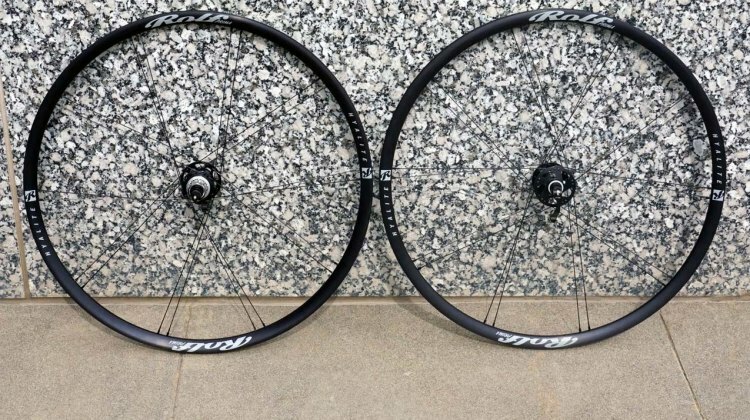 And their new The Torreys caught our eye. 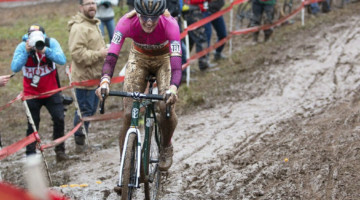 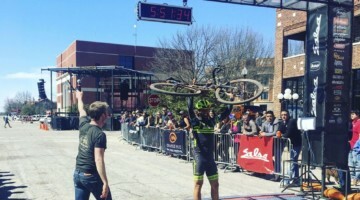 No.22 of Johnstown, New York, won the 2015 award for “Best Cyclocross Bike” with its Broken Arrow model. 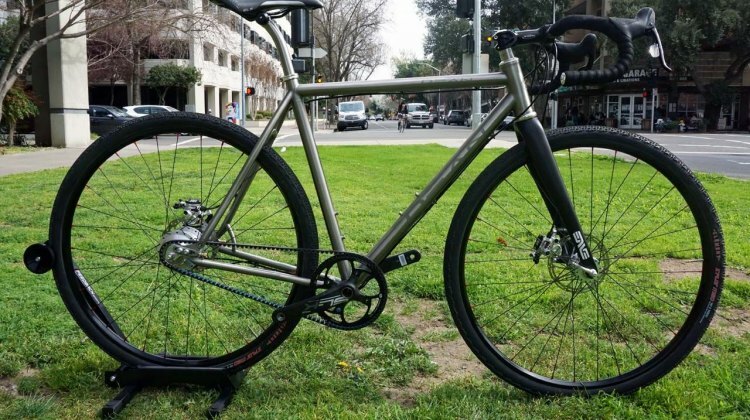 Since then, the company has been hard at work bringing the new Drifter all-road/gravel bike to market. 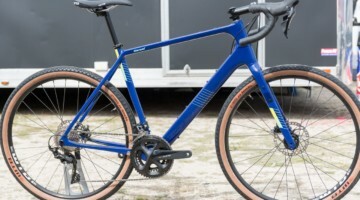 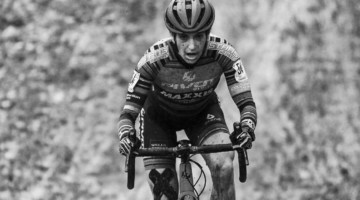 SRAM brings its 1x shifting system and hydraulic brakes to the Apex groupset putting two sought after cyclocross and gravel technologies within more riders’ reach. 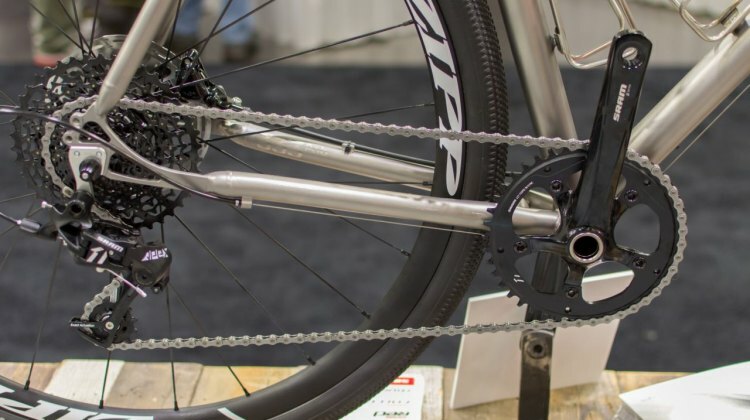 We’ve already seen a number of great builds and new products from a host of builders and manufacturers at NAHBS 2016. 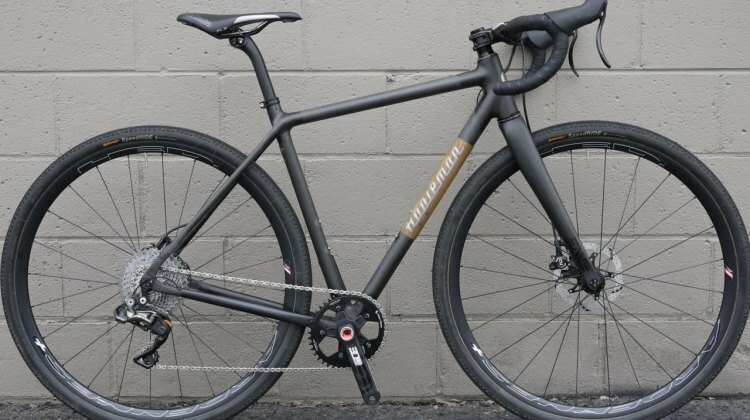 As we continue our look through our photo files and show notes, we found a number of other interesting bikes to share with you. 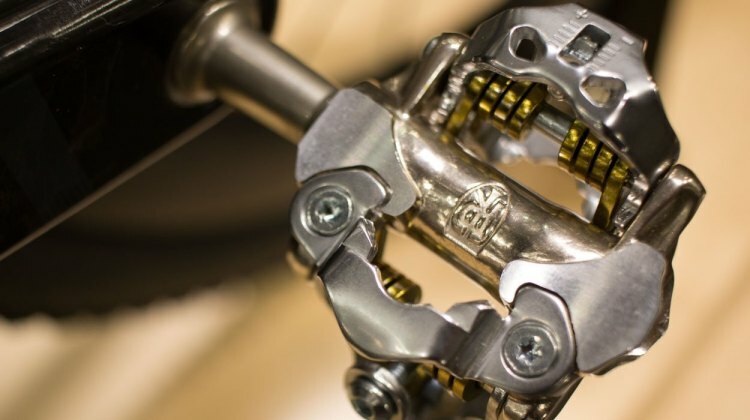 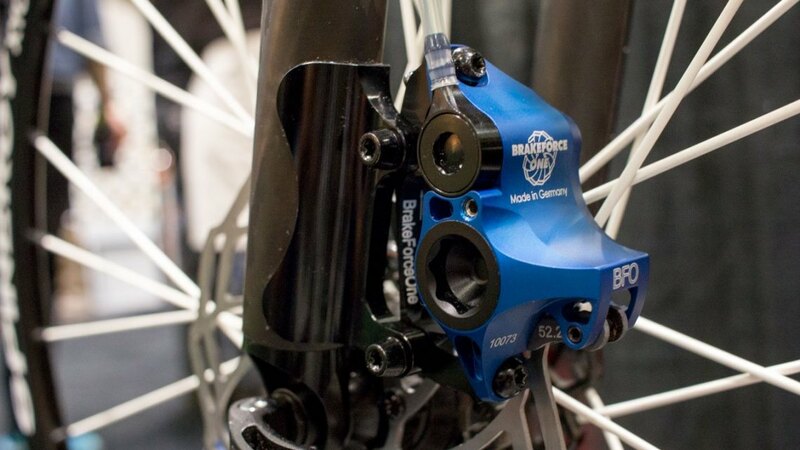 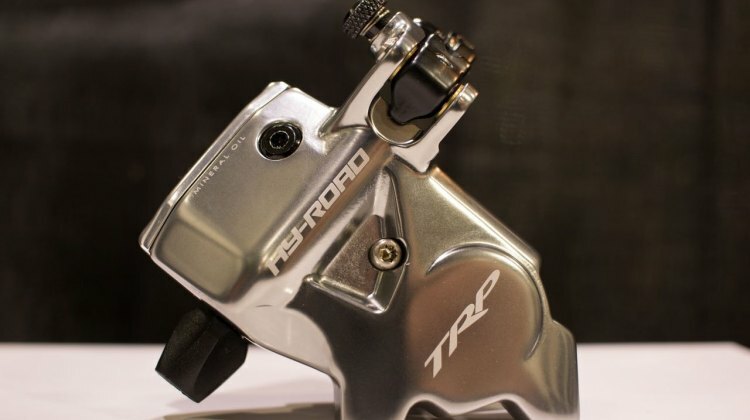 TRP Brakes was one of the companies stopping off at the 2016 North American Handmade Bicycle Show to unveil revamped products as well as new offerings, including new Hylex, HY/RD features and a new thru axle fork. 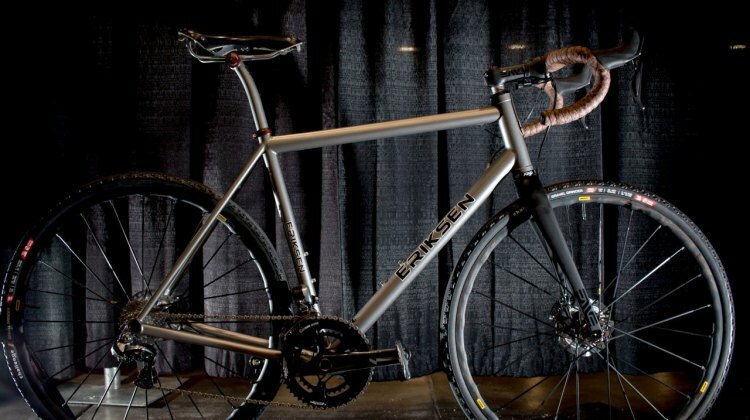 Kent Eriksen Cycles has earned many accolades over the years and for 2016 Eriksen took home the award for Best Gravel Bike at the North American Handmade Bicycle Show in Sacarmento, California. 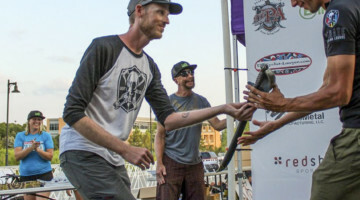 Eric Rolf is the builder behind Alliance Bicycles out of Hailey, Idaho. 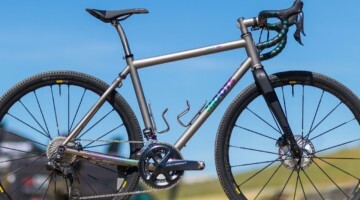 The Alliance gravel bike we see here is a double butted titanium custom offering with some interesting features. 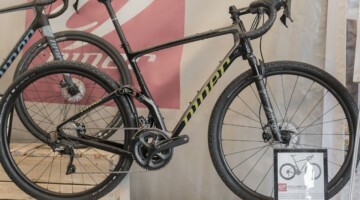 Enjoy these highlights from yesterday afternoon at NAHBS in Sacramento, California, including bikes from Co-Motion, Low, Reeb, Alliance and more. 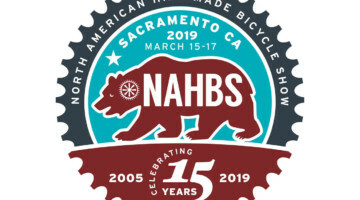 We’re on the ground at NAHBS in Sacramento, California, checking out the latest from many of the country’s best artisan frame builders. 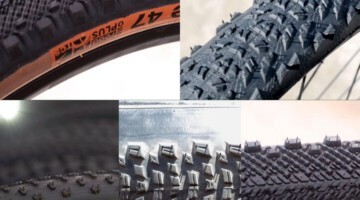 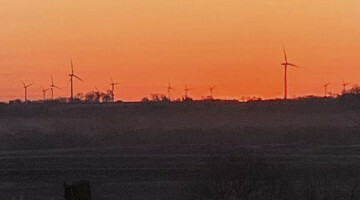 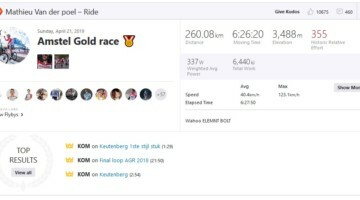 Take a look at some of what we’ve seen thus far.